Overall living-standards development worldwide increases demand for hygiene. Cleaner streets, malls or even office buildings are expected even in less developed parts of the world. Find out with our reports, which markets are growing, whether outdoor or indoor machines are more popular and in what way they are delivered to the customers (channel tracking & analysis). Given reports can be used to enrich your annual report, company presentation, prepare strategic decisions/strategies, compare your company against the market and competition and much more Data are delivered in pdf and in pivot table (Excel). Additional and customized studies for this topic are possible. Cleaner Facilities in 2015 !? 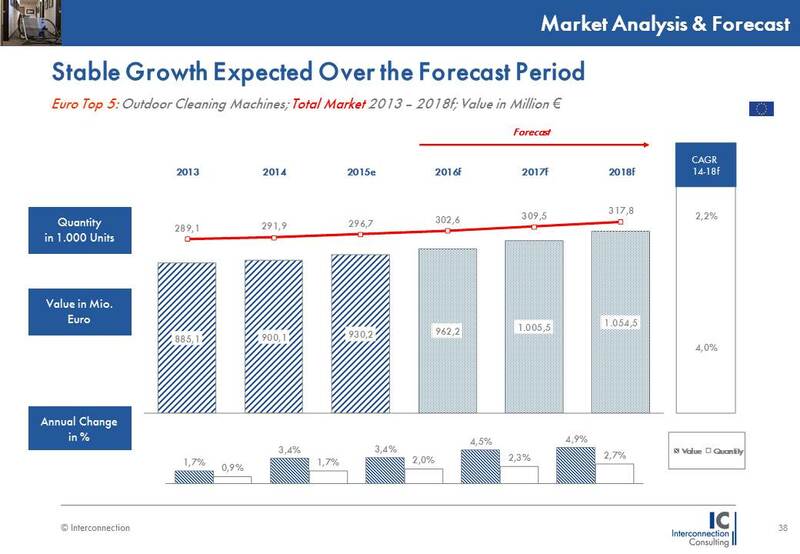 The Indoor Cleaning Machines Market in 2014 for the Europe Top 5 – France, Germany, Italy, Spain and United Kingdom has continued in stabilization and revealed positive signals for brighter future. The market grew by 1.0% in terms of quantity and reached a market value of 533.1 million euros. According to Interconnection Consulting’s research, manufactures from Italy and Germany has already seen benefits from this trend, since they are and will be able to increase export even further. 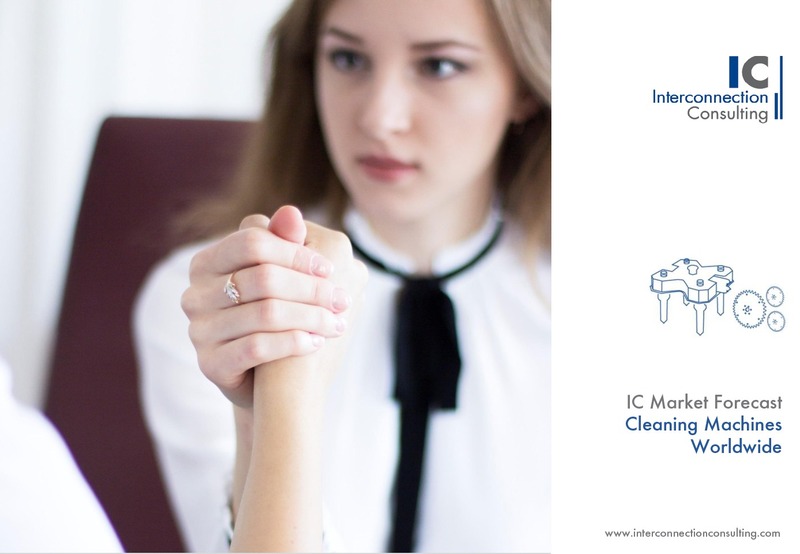 The Indoor Cleaning Machines Market had a value of 533.1 million euros for Top 5 European countries – France, Germany, Italy, Spain and United Kingdom. The market itself has been stabilizing after the turbulences due to the financial crisis of 2008. However, individual markets recovered differently: the Italian market is still under macroeconomic pressure continued to decline in 2014, but is expected to grow slowly again by 2.1% in 2015 in terms of quantity. Germany on the other hand is the largest market for Indoor Cleaning Machines. The other markets sorted by size in 2014 are UK, France, Italy and Spain with the highest potential growth in terms of quantity for Spain – 2.8%, if the economic recovery will continue. Scrubber driers are the most important product group for a significant number of manufactures. 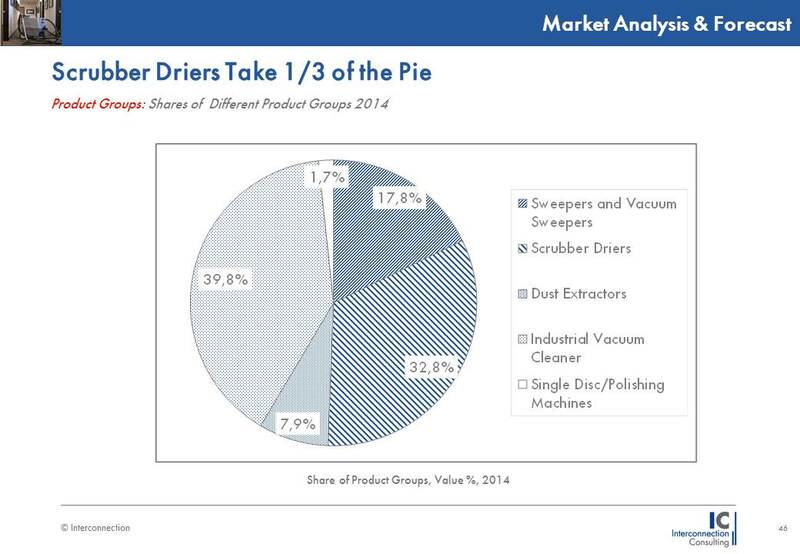 The share of scrubber driers in terms of quantity is 12.0% in Euro Top 5 for 2015. Scrubber driers are having largest share in Germany and lowest by 3.9% in Italy. However, the largest group with the average value share of 39.8% is the Industrial Vacuum Cleaners and large number of producers is exclusively focusing only on this segment. Single Disc Polishing Machines are slightly losing their positions, where new and efficient scrubber driers are able to replace some of them. Companies sell to customers directly, when in between 2016 it is expected that the 57.3% of the sales will be direct. The drivers which are influencing sales are outsourcing, internet sales and emerging competition. 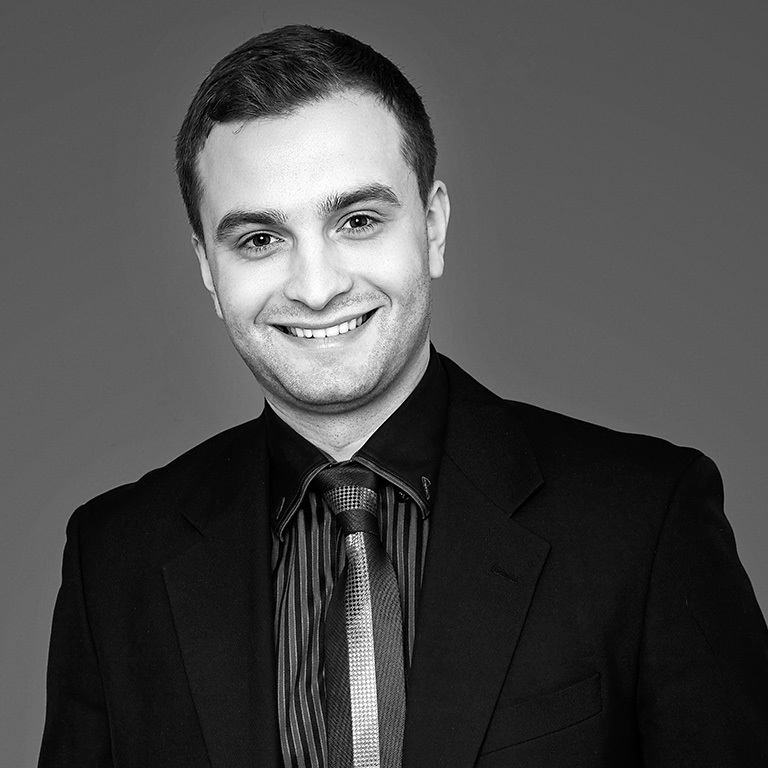 According to Jan Hudak, author of the study, outsourcing will cause an increase of larger orders for cleaning companies and become crucial for producers (f.e. the number of sales to these companies will rise over 1/3 in the UK). On the other hand, internet sales of machines (especially in the shipping size) will cause higher pressure on prices due to the larger selections and comparison before purchase. In addition, emerging competition will capture shares of established players, but it is expected that they will reach mainly price sensitive customers. Over the forecast period the annual growth rate is 2.3% in terms of quantity, reaching a market value of 624.8 million euros in the year 2018. While the French market will display the slowest growth of all markets (3.3% annual growth in terms of value), all other countries are expected to grow on average by over 4%. Dirty Streets – No More! 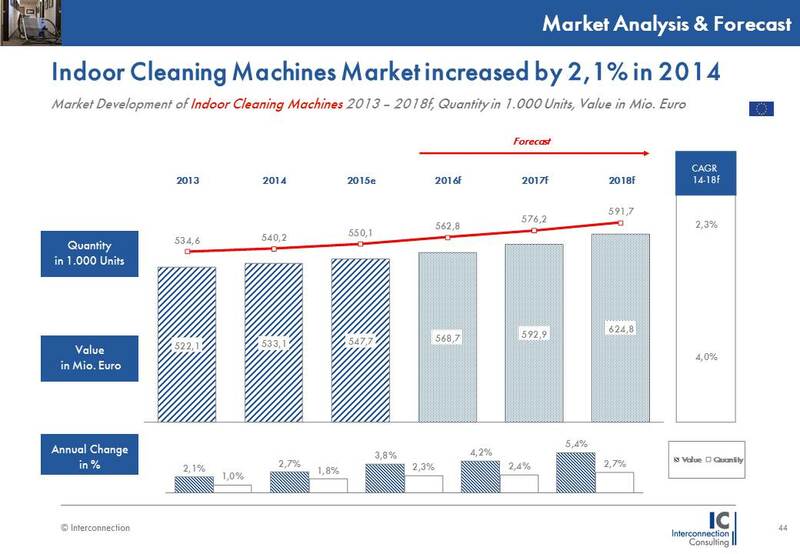 The Outdoor Cleaning Machines Market in 2014 experienced a modest increase of 0.9% in terms of quantity and it reached a value of 900.1 million euros for Euro Top 5 – France, Germany, Italy, Spain and United Kingdom. According to Interconnection Consulting, the mood in the market is positive and the average growth will increase to 2.2% in terms of quantity per year with the strongest growth in France of 4.6% in terms of value. The Outdoor Cleaning Machines Market had a value of 900.1 million euros for Top 5 European countries – France, Germany, Italy, Spain and United Kingdom. The smallest market for Outdoor Cleaning Machines is Spain where the value is expected to increase between 2013 and 2018 by 4.8 million euros. The other markets in ascending order are Italy, United Kingdom, France and Germany with the 246.6 million euros expected value of market in 2018. 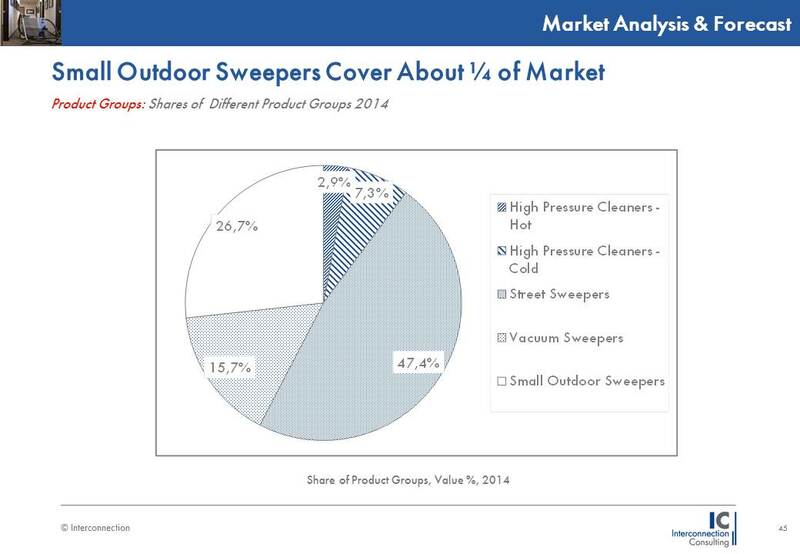 Street Sweepers are the fastest growing product group. It is expected to grow by 4.6% in 2015 in terms of value. In terms of quantity, the largest group are Cold Water Pressure Washers. It is forecasted by Interconnection Consulting that this product group will lose its shares in favour to Hot Water Pressure Washers, which will have a share of 15.1% of the market in terms of quantity by 2018. This will be due to technological development and ability to offer models of Hot Water Pressure Washers for lower price. 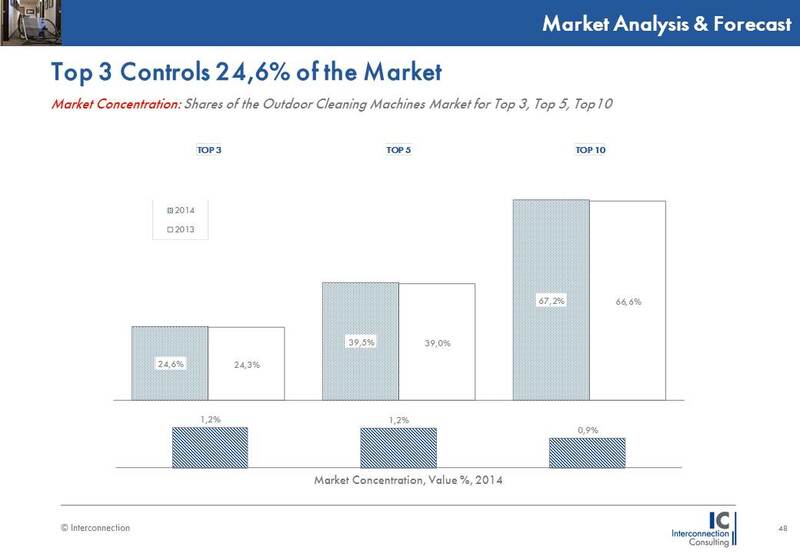 In 2014, 45.3% of the total quantity of outdoor cleaning machines was sold through indirect channels. This was true mainly for product groups of pressure washers, due to the smaller size, lower prices and ability to use Internet for comparison between different brands, prices and types. Generally, the higher price of a single unit, the more initiative was put in by manufactures to sell it directly. Also, this is due to customization, which is quite common for example for large Street Sweepers. 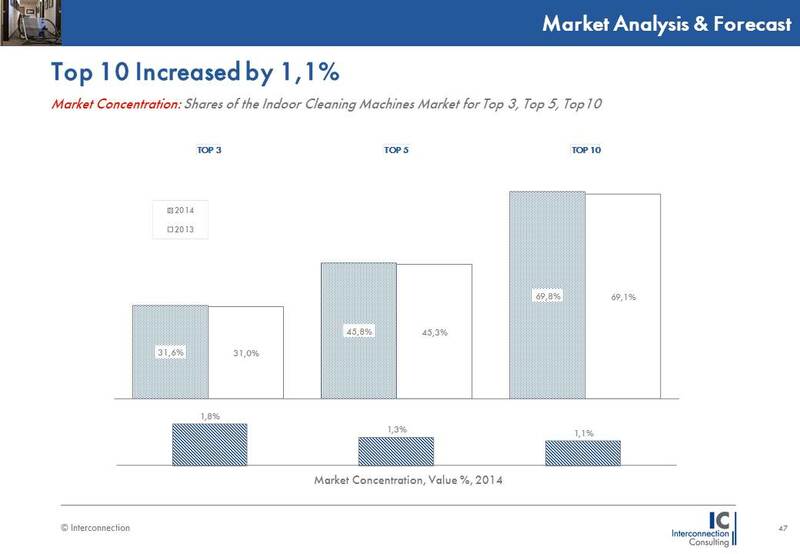 The Outdoor Cleaning Machines Market will reach a value of 1 billion euros in 2017 for Euro Top 5. According to Jan Hudak, Analyst at Interconnection Consulting, the drivers of this growth are economic improvement, increased replacement rate – due to holds in the past, continuous urbanization and growth of the cities. The average growth in terms of value between 2014 and 2018 is forecasted to be 4.0% in terms of value.